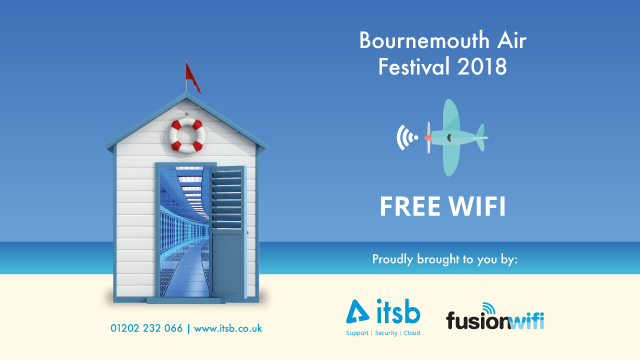 ITSB are excited to be partnering with local public WiFi provider Fusion WiFi to provide free public WiFi during the Bournemouth Air Festival. Fusion will provide public hotspots for visitors to the airshow this weekend so that the public can enjoy internet connectivity in a number of areas at the the airshow. Fusion WiFi provides free social WiFi to venues across the world. Users can sign into the WiFi using their social media account or email address. Bournemouth Air Festival is the UK’s biggest airshow and will include displays from the Red Arrows, the RAF Typhoon, Battle of Britain Memorial Flight, a number of Royal Navy ships (including Type-23 frigates) Royal Marine marching band, and county show style trading. The free event will take place from the 30th August until the 2nd September 2018. 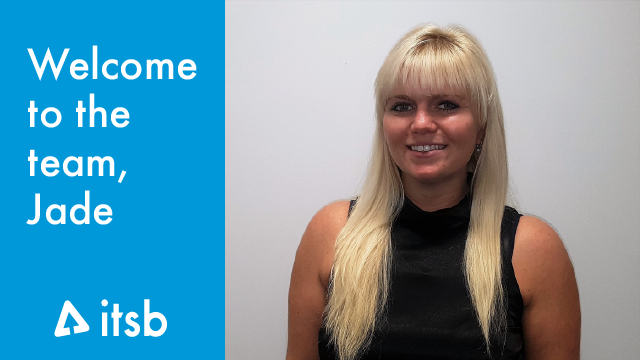 Lee Dredge, ITSB’s Founder says: “All of us at ITSB are thrilled to be a part of the Air Festival and to work with Fusion WiFi”.